Applying for National, Erasmus+ and H2020 research and innovation funding currently provided through the Framework Programme for Research and Technological Development, the Competitiveness and Innovation Framework Programme (CIP) and the European Institute of Innovation and Technology (EIT). Different types of funding provided by the existing programmes along with the running projects will be brought together into a single coherent and flexible framework. This will provide funding and inclusion for every stage of the innovation process from research, development and testing to market uptake. 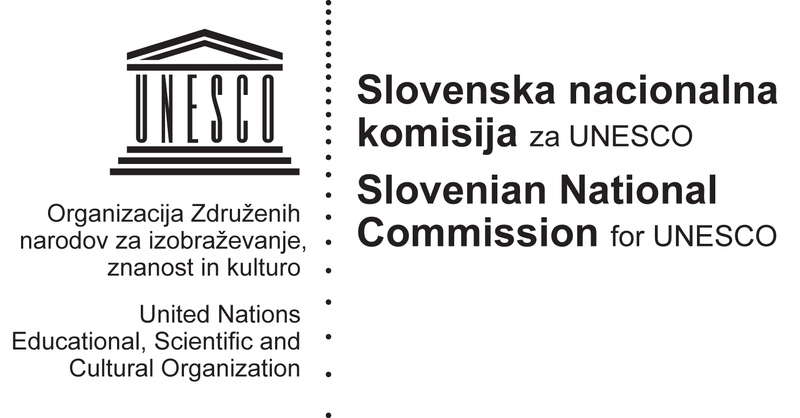 In the OpeningupSlovenia framework we will address all these requirements by specifying, designing and implementing the necessary building blocks. An initial high-level architecture for the resulting structure has already been worked out and is shown in Figure 1 below. This architecture relies on existing components which will be supplemented by the so far missing building blocks.